White Trash Circus is a 1980’s Heavy Metal cover band formed in 2009. This five piece, high energy group, is composed of seasoned musicians from the Hampton Roads area of Virginia. White Trash Circus is 80’s hair metal, performing radio hits from Judas Priest, Motley Crue, Poison, Van Halen, and everything rockin’ in between. 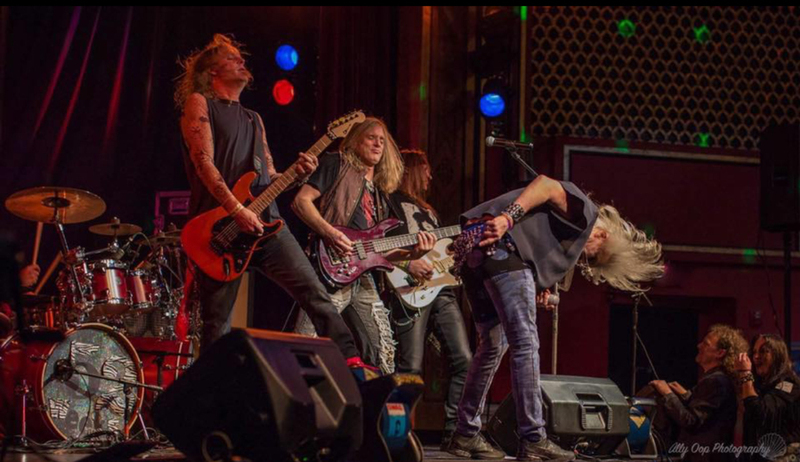 As products of the 80’s, each member of the band has extensive stage experience……..performing “LIVE” is what they do best.